How Far is Dhammanagi Kengeri Entrance? 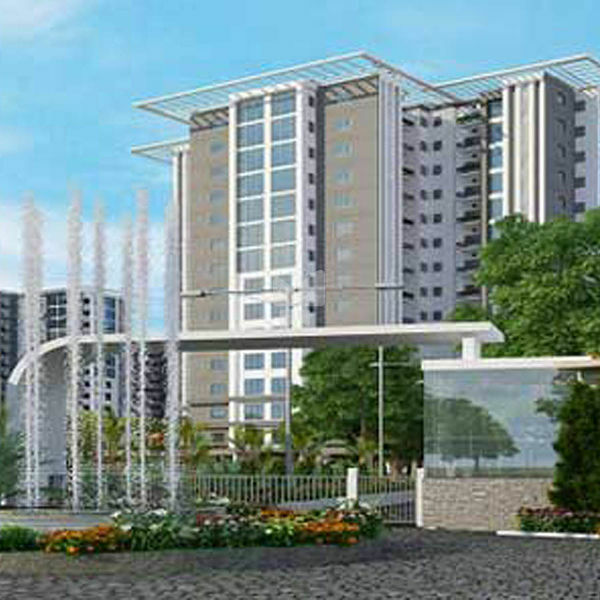 Dhammanagi Kengeri Entrance is one of the popular residential projects that is located in Kengeri, Bangalore. Developed by Dhammanagi Developers, this project offers thoughtfully constructed 2BHK and 3BHK apartments with modern amenities for the comfort of residents. Adding to this, it is situated close to the market, hospital and various educational institutions. The story of Dhammanagi Group is a saga of unabated growth and path breaking steps. The Foundation for the group was laid way back in early 1950, It all started with producing sarees and slowly diversified and proliferated our business into Textile Retailing, Hospitality, Education Institutions, Mining, Software and have productively ventured into the areas of Housing, Construction & Real Estate. The success they have achieved in each speaks about the technical, managerial, financial competence and the quality of manpower they possess. And these amazing relationships have allowed us to flourish in our goal to become one of the most established and recognized real estate company in the market. Dhammanagi Perseus Kings Ville one of the under construction project by the builder has been one of the most expected project by the users around the locality and the project is developed with 3,4 BHK Apartments in Devanahalli Road. To be among the best construction and infrastructure companies in the world, providing quality construction catering to the various segments of the society by being transparent and committed to on-time Delivery. To provide homes to the larger segment of the society. Catering satisfactorily to the cost-conscious customer. Creating revenue for our shareholders and delivering value to the stakeholders. Implementing projects with the best engineering standards thereby lending modern architectural relief for the country.